As I mentioned yesterday, I spent a long weekend away from writing and spent some time interacting with real, live humans whose writing success did not rest on my shoulders. This was probably good for me, since the nature of dissertation writing and my lifestyle in general can lead to some pretty quiet days. Funny story: Last spring, I had a pretty decent cold but didn’t know I lost my voice until I was able to haul myself to the gym and had to speak to the check-in person. Don’t mistake me, though; I tend to like things quiet despite my reputation for being a chatterbox. That said, socializing has its benefits. But my weekend of interacting with others led to me not being able to sum up the things I found interesting about last week. So, in an effort to do so and also to look ahead a bit, here’s what I was up to and what I think I might write about soon. 1.) I am taking an art class at The Banana Factory in Bethlehem, Pa. The Banana Factory is a really cool arts and education center that runs classes, has galleries, studios, artistic whatnot, and is a really great thing to have in town. 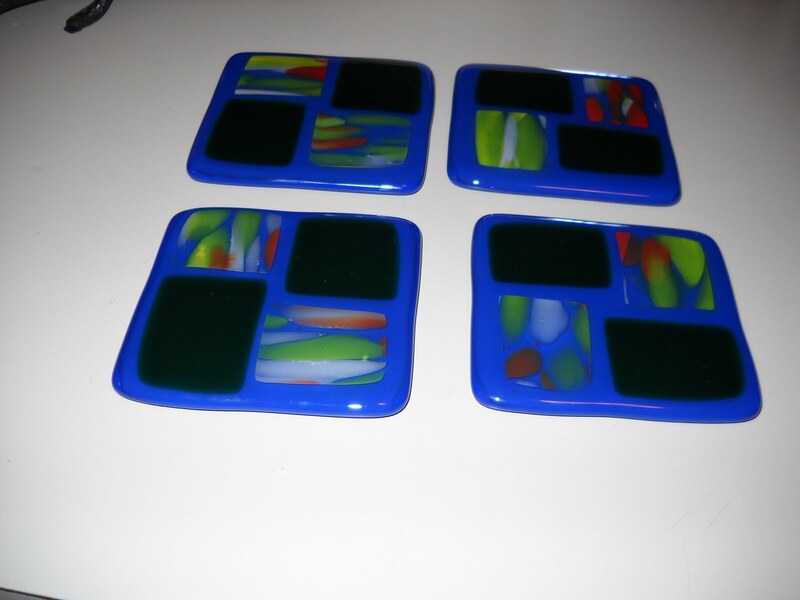 The glass class (try saying that fast) that I’m taking – The Art of Slumping and Fusing – is going very well and I like it very much. In my first class, I made coasters. In the most recent class, we made bowls. I’m looking forward to seeing how mine came out (I made two). If they’re not too embarrassing, I might even post a picture. 2.) 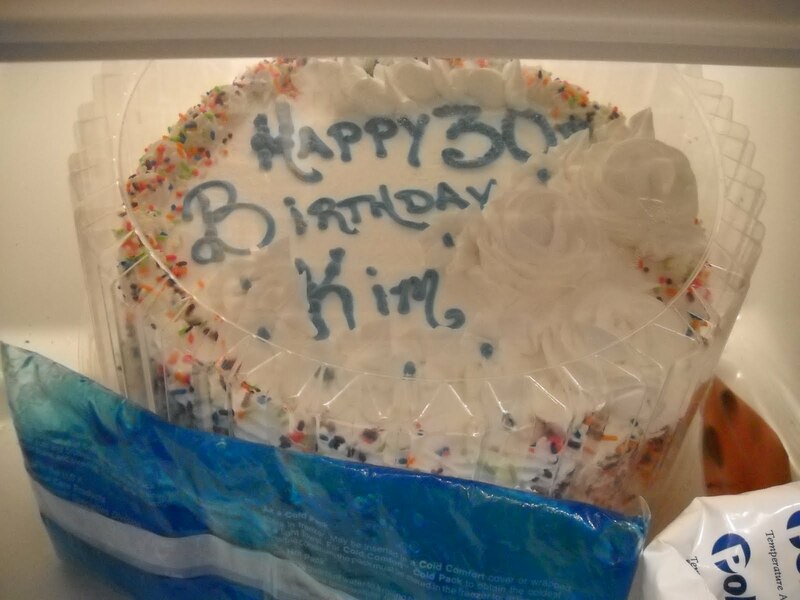 I spent a lot of time trying to keep an ice cream cake frozen. It was worth it. And I highly recommend the ice cream cakes from another local establishment, The Cup (also known as The Bethlehem Dairy Store). 3.) When I wasn’t out and about, I managed to watch some TV, including the season premiere of 16 and Pregnant. I’m not quite sure what I want to say about it yet – I might need to see tonight’s episode to get a better feel for things – but I have been thinking about Jessica Grose’s piece for Double X (now back on Slate) “Does MTV’s 16 and Pregnant Keep Girls From Getting Pregnant?” and trying to figure out whether or not her ideas help me get into a larger conversation about the show. I’ve been fascinated by programming co-sponsored by the National Campaign to Prevent Teen and Unplanned Pregnancy ever since The Baby Borrowers and the first season of 16 and Pregnant, so I might be gearing up for a post soon. While I’m still mad at MTV for taking away my music videos, I’ve been enjoying some of the new programming decisions they’re making. (Though not all of them – I was actually kind of bored by The Jersey Shore and My Life as Liz makes me want to lie face down on the floor and groan. I don’t know why. Probably because I think it’s annoying.) I’ll most likely write something about The Buried Life soon, either when I figure out why I like it (my best guess is that I’m drawn to the storytelling and the goal-oriented nature of the show) or when inspiration strikes. 5.) Tiger Woods apologized to America for being himself in private. And for being flawed. I’m still not sure why. I don’t remember him cheating on all of us. 6.) The Olympics have been cool. I’m still having trouble getting into the Games, though. If I stumble across something I’d like to see, then I’m all in. But if I have to sit through ice dancing to get to something a bit more death-defying, I tend to change the channel. And I really, really want to care about these Games. And not just because they’re really the only thing on TV for two weeks (though that does play a role). So, that was what I was up to last week and where I think my writing may take me this week. Bonus preview: My weekend plans include a family party at Benihana. This will be my first Japanese hibachi experience and I get to have it in interesting company. I’m sure I’ll have something to say about that.